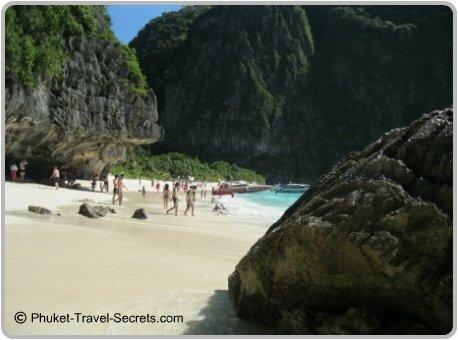 You won’t need to search to far to find the best Phi Phi attractions! The most stunning and dramatic feature of the Islands is undoubtedly it’s sheer natural beauty. From the mountains to the sea, the islands are literally surrounded with natural beauty, which for years has attracted visitors from all around the world. 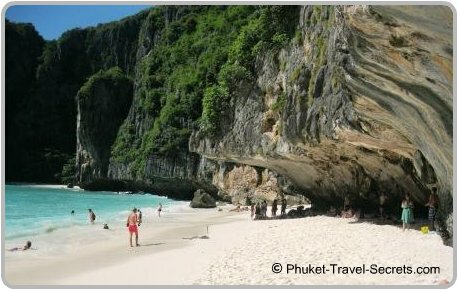 Below is a short list of the best things to do and attractions to see when visiting the Phi Phi Islands. Pee Pee Viewpoint is one of those must see attractions. If you do nothing else while you’re on the island, ensure that you take a walk up to the viewpoint. Whilst both Phi Phi Don and Phi Phi Ley are renowned for their stunning beaches and sheer limestone rock formations, you shouldn't miss the opportunity to visit the beautiful Bamboo Island. 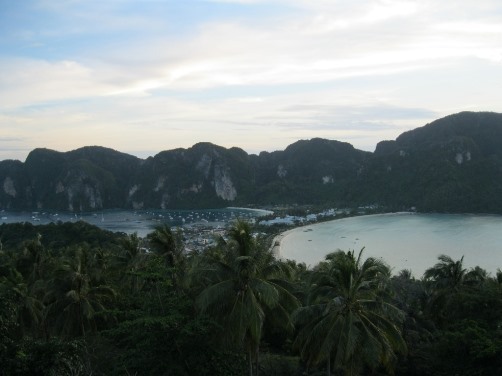 Bamboo Island is also known as Koh Pai and is located off the northern tip of the larger island of Ko Phi Phi Don. A visit to Bamboo Island won't disappoint, with it's clear waters and white sand. Unfortunately just like Maya Bay and other top destinations throughout Thailand, Bamboo Island can get extremely busy. If you are staying on the Island overnight the best time to visit Bamboo Island is either early morning or in the afternoon after all the day trip boat tours have left. As Bamboo Island is part of the National Park there is a fee of 400 Baht per person. 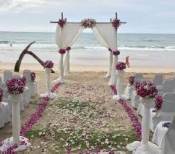 Daytrips to all the attractions are available from either Krabi or Phuket. For further information about Phi Phi attractions and a host of daytrip boat tours contact our friends at Easyday Thailand. 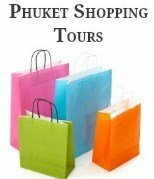 If you are lucky enough to be staying overnight our friends at Easy Day Thailand can also assist with tours leaving from Phi Phi Don. The islands are also well known for their colourful underwater world, with scuba diving and snorkeling being one of the main attractions. The sheer beauty of the Islands is an attraction in it’s self, mix this beauty with adrenaline pumping activities and a diverse and exciting array of night-time activities your sure to have loads of fun and lots of things to see and do.